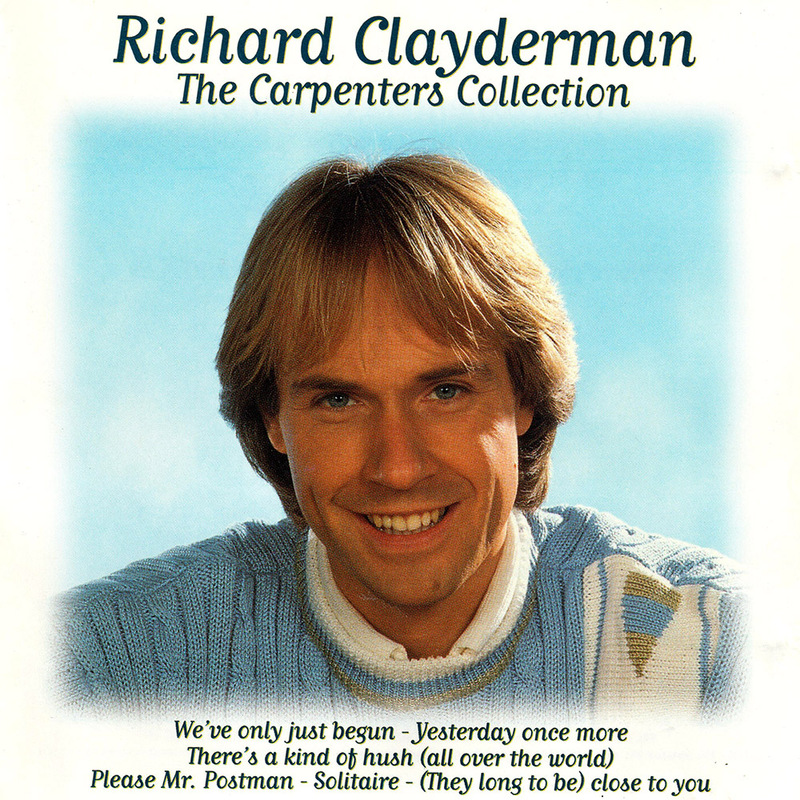 ‘The Carpenters Collection‘ is a Richard Clayderman studio album featuring 14 of the most famous songs by The Carpenters. All the tracks have been released on various collections, which the full album is available to download from the links above. ‘Yesterday once more’, ‘There’s a kind of hush’ ‘Top Of The World’ and ‘Please Mr Postman’.